Miele is a German appliance manufacturer operating out of Germany. The company has been in operation since 1899 and it is still a family owned business. Miele appliances and the company have won several awards over the years and they have a reputation for offering quality that is far beyond that of their competitors. What makes Miele a standout brand? You often hear people complain about how appliances are no longer made to the same standard that they used to be. 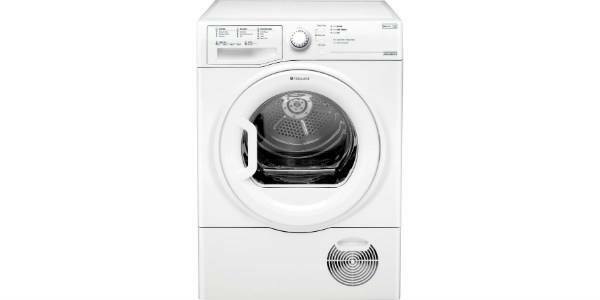 While that may be true of many brands, Miele is one company that has continued to strive for the highest quality in the manufacture of their washing machines. 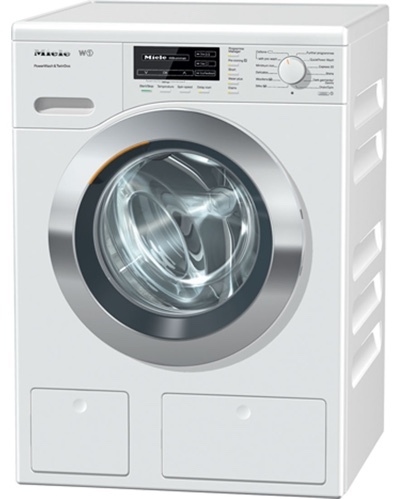 Miele tests many of their machines for 20 years worth of operation and it would not be unreasonable to expect a machine from Miele to last more than twice as long as the washers from many of their competitors. In addition to their dedication to making appliances that last, they also push to develop technologies for better results and improved user convenience. 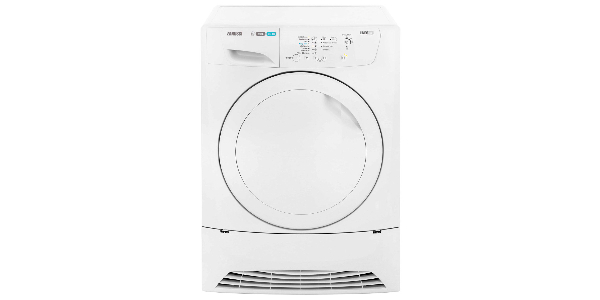 If you purchase a Miele washing machine, you can expect ease of use, features that you cannot find with other brands, better washing results and an appliance that will serve you well for many years. Miele offers a wide range of washing machines and most consumers should be able to find a model that is right for their home. They make models that are freestanding and integrated, they have a range of different capacity sizes and they come with a versatile range of features. 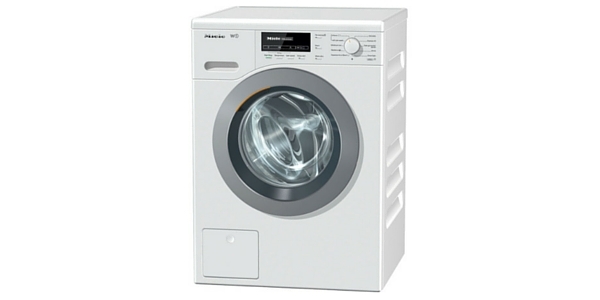 Miele offers a wide selection of washing machines in the 7 and 8kg capacity sizes. Their smallest machine is a 5.5kg model and they have a large model that can fit up to 9kg in a single load. The lack of any extra large machines that can fit up to 10kg and above is one of the notable limitations to their line. Finish is another area where Miele does not offer a lot of variety. Almost all of their machines come with the white finish, but there are a few that do have the option of coming in grey. This is one of the areas where Miele does really well. 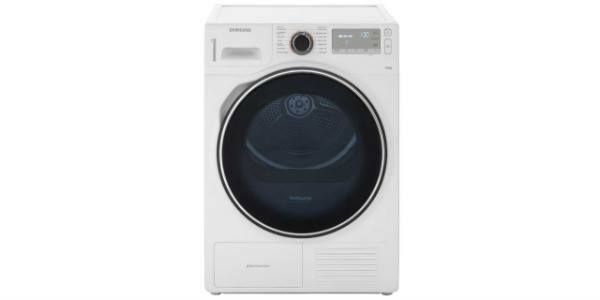 They have a wide selection of freestanding machines, but they also have a variety of washing machines that can adapt to the design of the kitchen. Many of their machines are stackable, they have machines that can be slotted into a niche, they have models that are good for the built-under design and they have machines that can adapt for integrated installation. 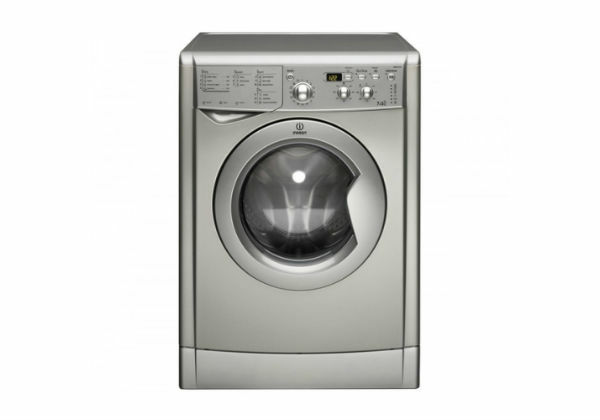 With washing machines from Miele, you can find models that come with a max spin speed of 1400 or 1600 rpm. 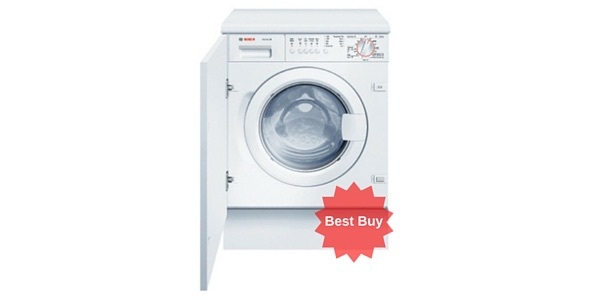 The features end is another place where Miele washing machines really stand out. You can find all of the common features and programs that you would expect from many of the other brands, but Miele also has a range of unique brand features that offer everything from better convenience to improved cleaning capabilities. TwinDos: This is a two-phase detergent dispensing system that is designed to improve the wash performance. Honeycomb drum: This is the patented drum design for Miele washers and it is designed to protect the clothes and get better results. Cap Dosing: With special capsules, users can take care of different types of stains and different fabrics. Stain option: This feature can be added to the cycles to treat different types of stains. You have 23 different types of stains that you can choose from and it can handle up to three different stains in the same cycle. 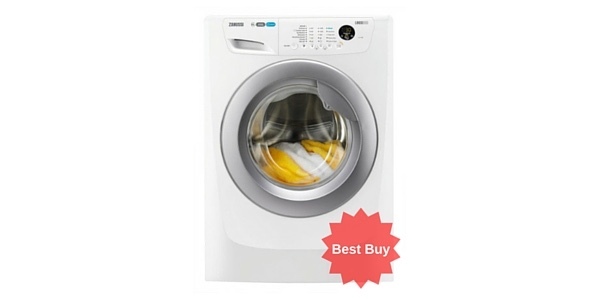 While the quality of Miele washing machines is unquestionable, they are some of the most expensive models that you are going to find. 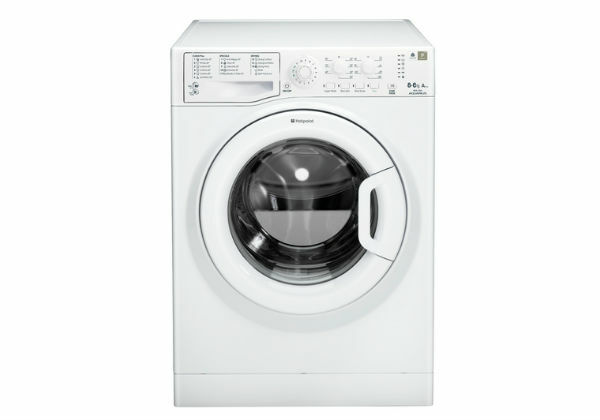 If you are looking to buy a Miele washer, then you should expect to pay upwards of £550, and that is if you happen to find a good deal. In general, their 7kg range is going to start at around £600, their 8kg models will start at about £1,000 and you can find 9kg models starting at around £1,600. The model shown on the left is priced at £1,299 at the time of writing. These prices are a little on the steep side, but one thing consumers should know is that Miele does not make a low-end bargain model. Even the cheapest Miele will be just as good if not better than most of the top of the line machines from other brands. 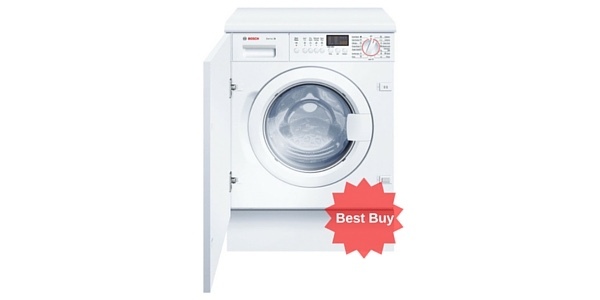 Why would you buy a Miele washing machine? 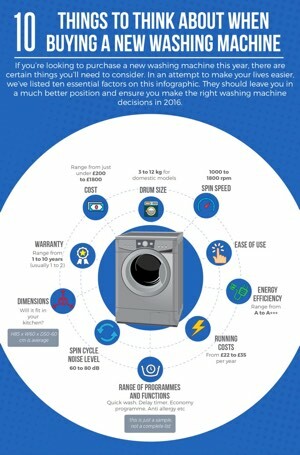 The high price on Miele washing machines is going to be prohibitive for many consumers. 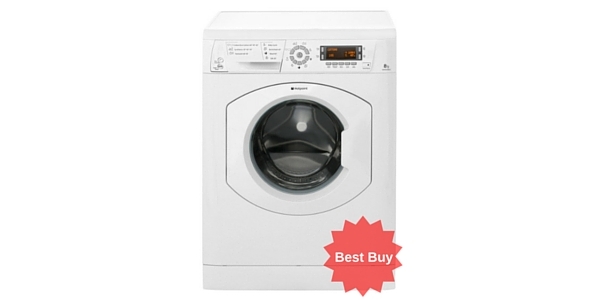 For many, it is just a matter of it not being in the budget and for some, they just do not want to spend that kind of money on a washer. That being said, there is value there for consumers that can afford it. In general, Miele engineering surpasses the quality that you will find from any other brand. The machines tend to last a considerable amount of time longer and they offer performance that is second to none. 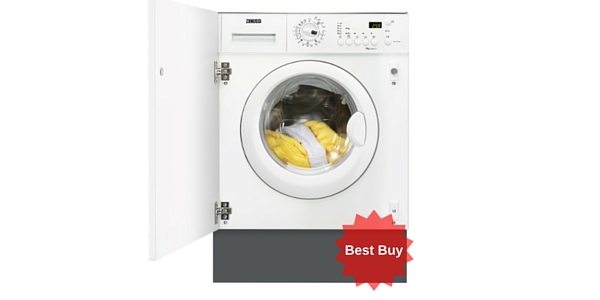 If you have it in your budget, a Miele washing machine is a great investment.